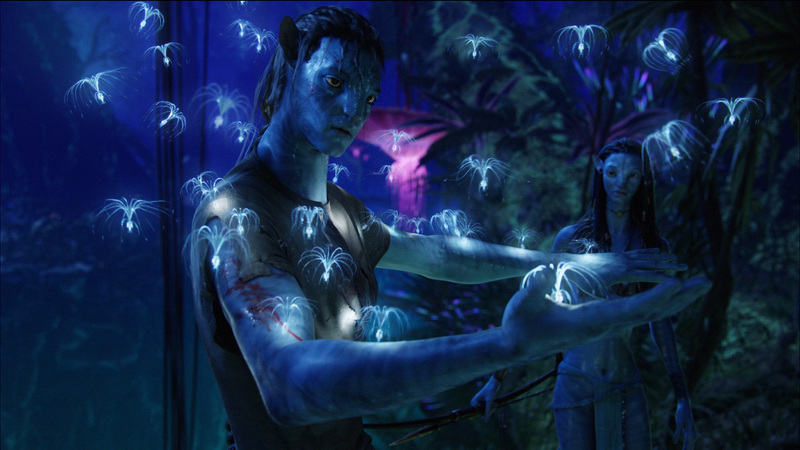 James Cameron’s Avatar is no longer king of the domestic box office world. Star Wars: The Force Awakens took the top spot in North America officially on Wednesday, January 6, 2016. And with that record broken, we’ve been talking about Avatar more now than we ever have in years. It’s the biggest film of all-time worldwide with a stunning $2.7 billion in the bank, a figure that even the Star Wars juggernaut is unlikely to topple. Yet, we don’t make reference to it in everyday conversation. We don’t dress up like the characters every Halloween. We don’t think about it—ever. So how is it that Avatar, a film that made a half billion dollars more worldwide than Cameron’s equally blockbusting Titanic, is gone from most of our cinematic and cultural memories? Let’s get this out of the way first. I didn’t hate Star Wars: The Force Awakens. I loved certain moments. Disliked some others. And checked-out once or twice from utter disinterest. As far as big franchise resurrections go, J.J. Abrams’s return to that galaxy far, far away is about average. 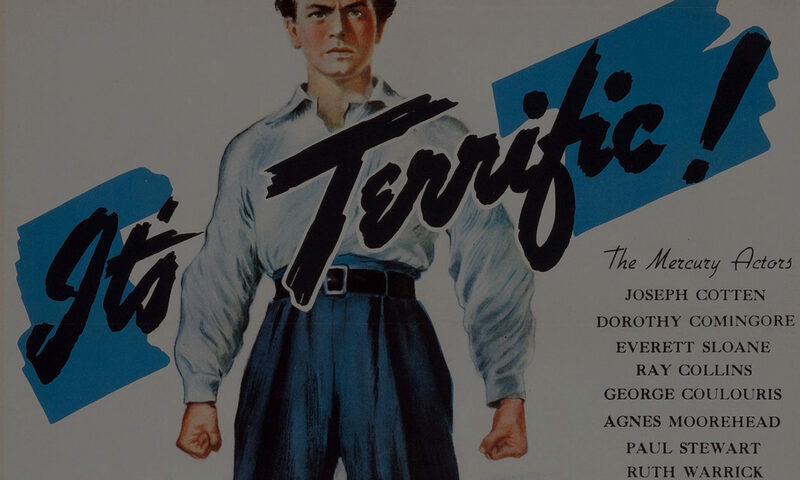 It checks all the nostalgia boxes, revisiting memorable lines and referencing classic moments. It moves at hyperspeed, sometimes to the point of illogic, as Abrams movies are wont to do. And most of the new central characters are more interesting than the old ones. I guess “not bad” is as far as I’m willing to go here. 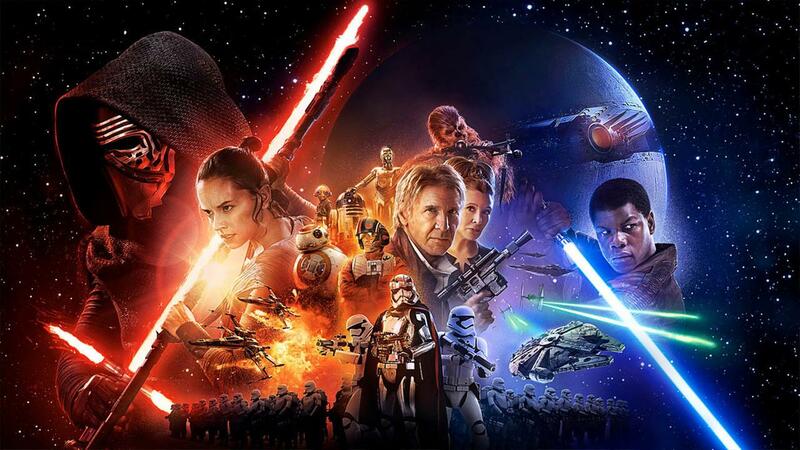 Star Wars: The Force Awakens… it’s not bad.